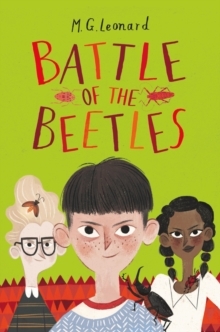 The final book in the bestselling BATTLE OF THE BEETLES series! 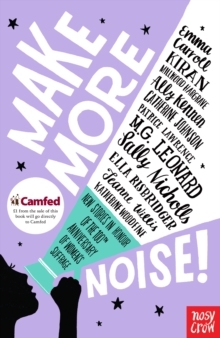 'Truly great storytelling.' 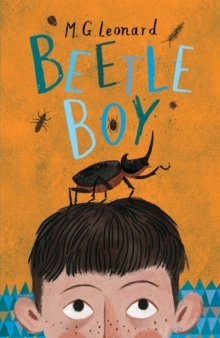 MICHAEL MORPURGO on BEETLE BOYFrom a secret Biome in the jungle, Lucretia Cutter plans to wreak wickedness on the world unless Darkus, Virginia and Bertolt can find a way to stop her. 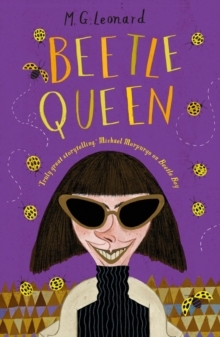 If they fail, she'll mass an army of giant Frankenstein beetles - and the planet will never be the same again. Humanity is under siege. 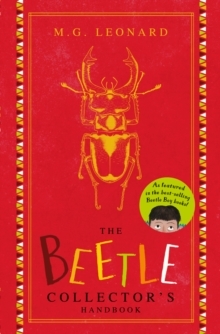 The future depends on three children and their beetles . . .